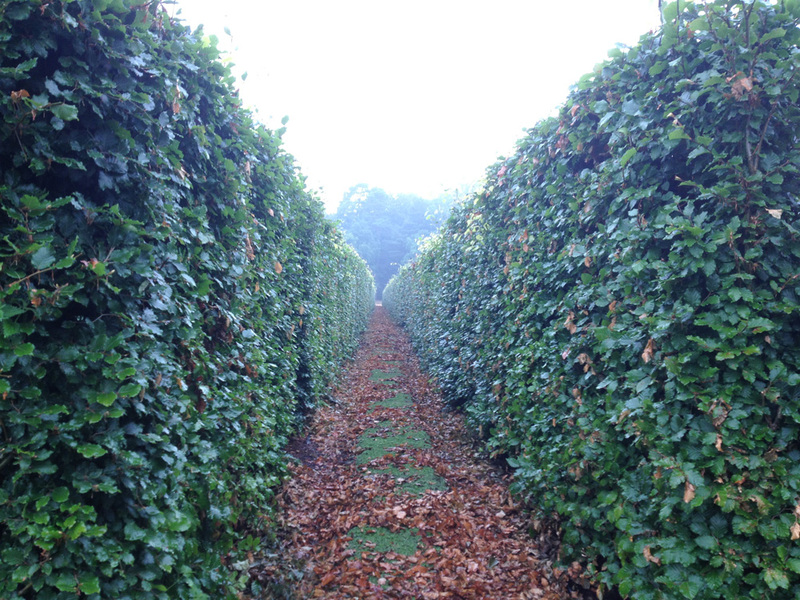 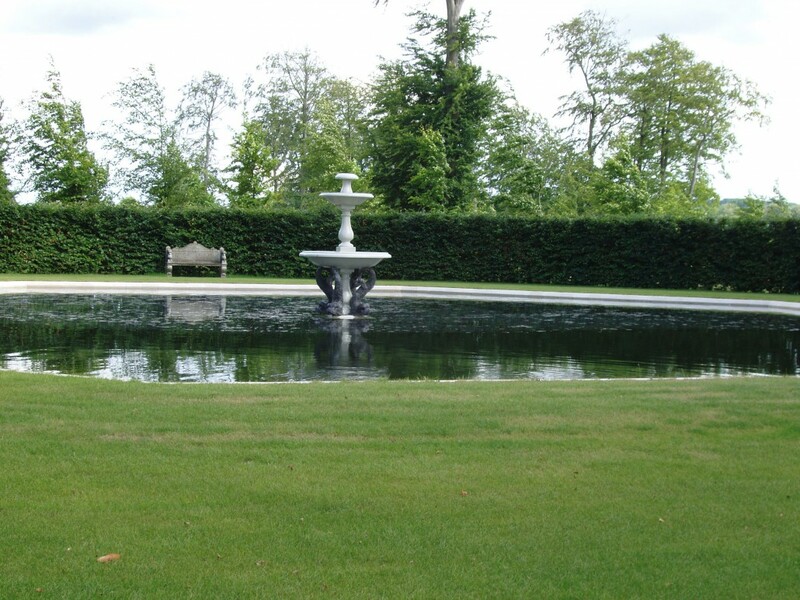 Beech Instant Hedge (Fagus sylvatica) is a popular choice for a deciduous hedge and is native to the UK. 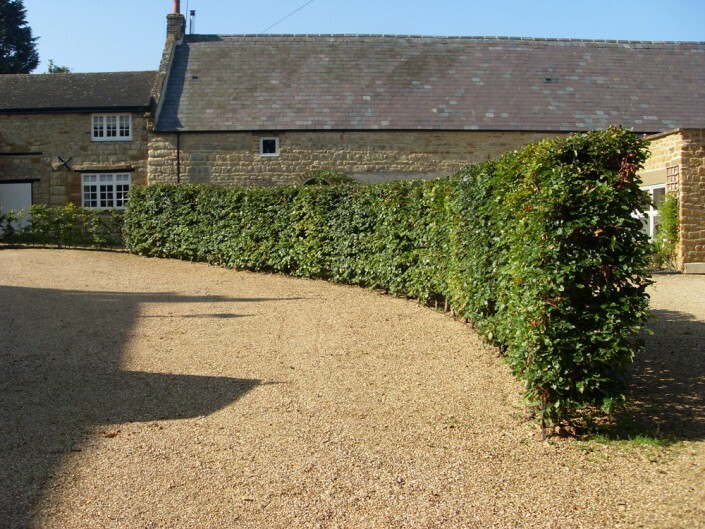 The prominently veined green leaves turn yellow-orange in Autumn and often remain through the winter which enhances its value as a year round screen. 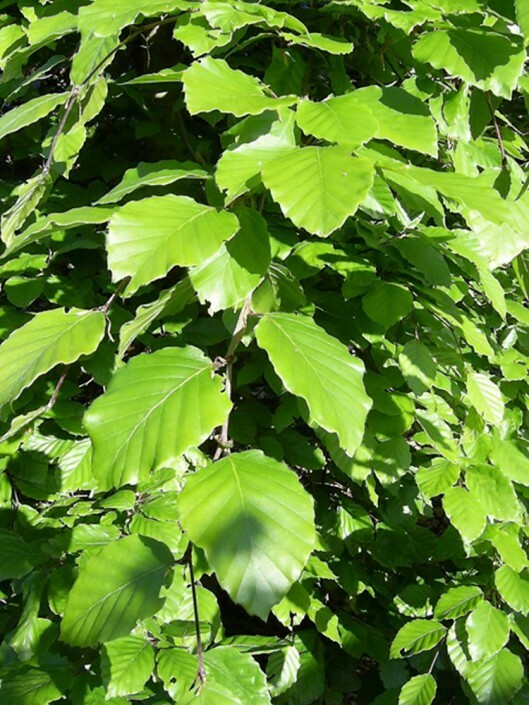 Also known as Common or Green Beech this hedge does well on most well drained soils and is particularly happy on chalk. 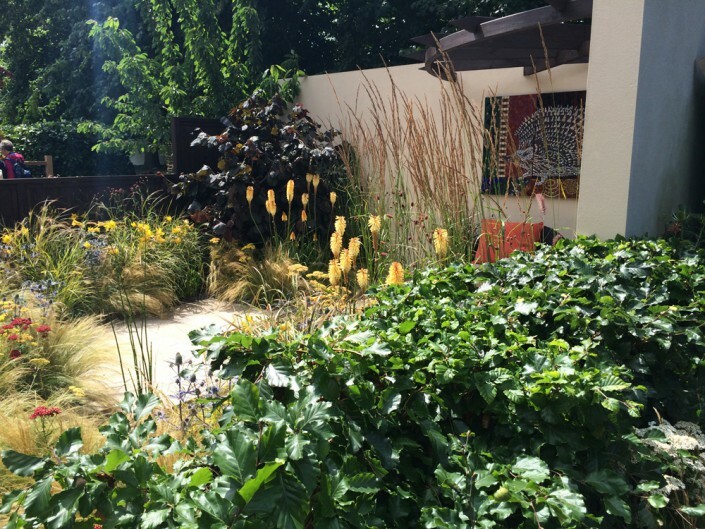 This deciduous instant hedge can be planted in a position enjoying either sun or partial shade. Seaside locations are best avoided as Beech dislikes salt. 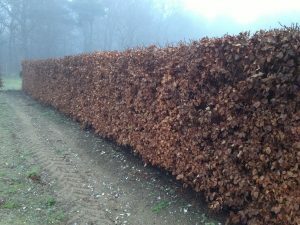 A Beech Instant Hedge Hedge is relatively slow growing (15 – 30 cm/year) and will need pruning once a year, preferably in August.